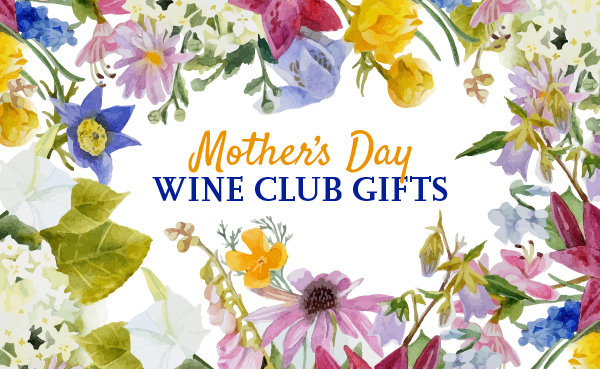 On this page you'll find all of the Quarterly wine of the month club gifts we've reviewed. Our ratings system looks at quality-to-price ratio, shipping costs, uniqueness, and custom features. Wherever possible, prices include shipping costs, but rarely include sales tax. Be sure to select the state you're shipping to, as not all wine clubs can ship to all states. Overview: Grapeseed Wine started out as a way to have customers help fund one-time wine productions by acclaimed winemakers, but now it's a red wine club, too. Get preferred pricing on all of their new releases and enjoy helping stellar winemakers stretch their winemaking creativity. Overview: These are the highest level wines you can get in a membership from The Original Wine of the Month Club ™, generally well-made wines from well-known areas. At $25-30 a bottle, it's competitive with several other wine clubs on price, but the wines are little more "traditional" and not discovery oriented. Could Be Better: This is our favorite wine subscription from Wine of the Month Club, but we think the marketing text on their website is a little overhyped. Expect very good wines for these prices, but "Special Occasion" seems too generous of a description.